Charming chalet run as boutique hotel / guest house for sale in Serre Chevalier. 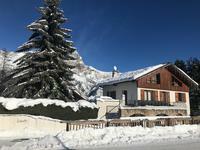 Very well situated chalet for sale in Villeneuve, close to pistes and heart of village. 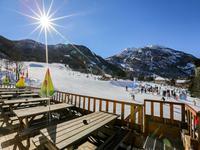 Superbly placed bar / restaurant for sale in Serre Chevalier. Fantastic business for sale right on the piste in front of all Ski Schools. Lovely chalet for sale with stunning views and large land plot. PRICED TO SELL. Vast chalet for sale in Les Vigneaux, Southern French Alps. 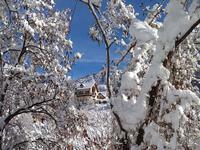 Ski in / out maintained property in modern residence with fantastic amenities. Large ski chalet for sale in Briancon to be renovated. 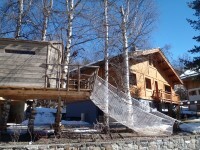 Great investment potential with chalet located just 80 m from ski lift. 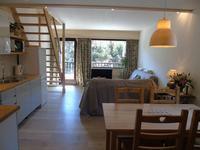 Recently renovated 3 bedroom apartment for sale in Serre Chevalier, with garden and terrace. Located in Saint Chaffrey , just 2kms from Chantemerle is this lovely renovated ground floor . 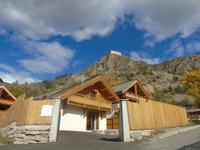 . .
Montgenevre, Completely renovated chalet for sale, Wonderful views, close to ameneties. 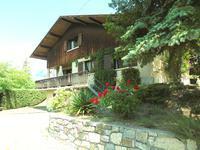 Very rare opportunity, modern spacious chalet in Montgenevre. 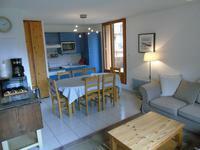 Briançon, Serre Chevalier, spacious apartment for sale with stunning views. South facing 3rd floor apartment for sale, with cellar. Sleeps 6 to 8. Southern French Alps, Les Vigneaux, Chalet for sale with great rental income. Vast rental property, sleeps up to 18, stunning views. Serre Chevalier, Chantemerle, Perfect 1 bedroom apartment for sale in very well maintained residence. Excellent value ski apartment for sale, sleeps 4 comfortably. 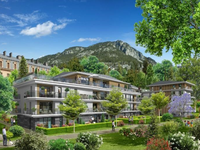 Stunning resort property in the heart of a truly authentic Alpine Village. 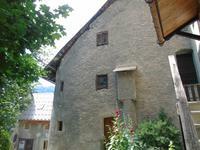 Chantemerle, Serre Chevalier comfortable ground floor property with outside space. 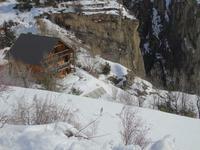 Recently built modern chalet for sale with sublime views above Briancon. 3 bedroom chalet with extra space for conversion. Quality construction. Amazing 3 bedroom apartment under construction in the heart of Briancon. Very spacious brand new property with vast terrace, walking distance to tele cabine. Residence La Courtine… Brand new 1 bedroom apartment for sale in Briancon / Serre Chevalier. 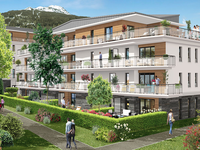 Part of the new “ Coeur du Ville “ project in Briancon, Quality “off plan” apartment with . 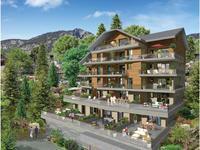 . .
LES TERRASSES DU LAUTERET.. Part of brand new development in Briancon, 1 bedroom apartment with vast terrace. Quality off-plan apartment for sale with stunning views. Walking distance to ski lift. Beautiful 4 bedroom Town house close to the heart of Briancon. 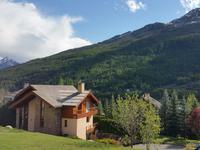 Stunning views from this well situated town property, close to shops and ski lift. Briancon Old Town, Apartment Hotel for sale comprising of SEVEN modern apartments... Option to buy bar / restaurant with rental income guaranteed. Fantastic business opportunity with established holiday rental company… located in the heart . . . 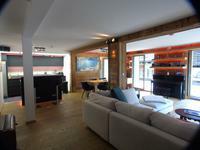 Outstanding chalet for sale in Serre Chevalier, recently renovated and in wonderful location. 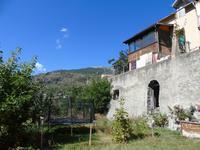 Stunning ski property in quiet quarter of Villeneuve, epic views and great outdoor space. Briancon / Serre Chevalier. Modern chalet with wonderful views over the town and mountains beyond. 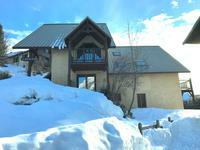 Spacious chalet in residential area, less than 1 km from ski lift. NO CARBON FOOTPRINT !! Stunning modern Villa for sale at Savines le Lac. 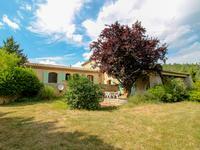 Family home / holiday home or gite with great rental income. Beautiful lakeside property in quiet sector next to Lac du Serre Poncon. Spacious 4 bedroom chalet for sale at Roche de Rame, near to Puy Saint Vincent and Serre ChevalierREDUCED FOR QUICK SALE !! Just outside the magnificent Méouge canyon and on the outskirts of the village of Barret sur . . .
Chalet for sale in Puy Saint Vincent…. extremely rare property in exceptional spot. Ski in and out. Stunning Alpine chalet with Spa in natural surroundings with wonderful views. 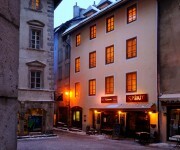 Briancon Old Town, large property to renovate with 1 apartment already making good income. Great investment opportunity, great space, great location. 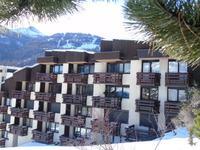 Amazing 3 bedroom apartment for sale in Serre Chevalier. 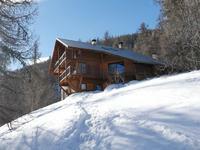 Centrally located ski property in heart of Chantemerle. 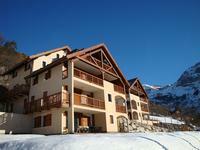 Chantemerle, Serre Chevalier - Spacious 2 bedroom apartment on Leaseback for sale. 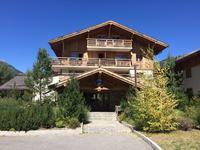 Quality ski apartment for sale in well maintained residence. Very close to pistes and lifts. 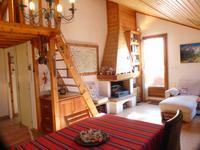 Serre Chevalier - 3 bedroom loft apartment for sale.REDUCED TO SELL. Beautiful loft conversion recently completely renovated. 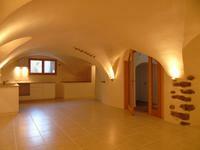 This 1860 property fully renovated with taste and quality includes two main houses linked by . 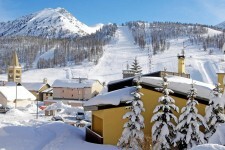 . .
Serre Chevalier - Beautifully maintained property composed of 4 separate units and 1 maisonette. 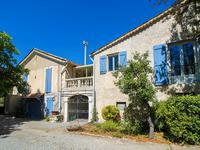 Brilliant business potential with this turn key gite / guesthouse. 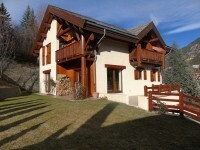 Stunning family home / ski property in residential area of Serre Chevalier.BIG PRICE REDUCTION !! THIS PROPERTY IS PRICED TO SELL QUICKLY. Bright and spacious contemporary property for sale, INCREDIBLE SPACE. Beautifully maintained hotel for sale with great amenities, directly in front of ski piste.